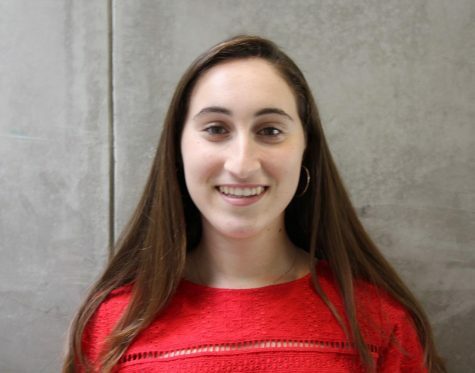 Gabriella Vulakh is a junior and Web Editor of The Broadview. This past summer she attended a New York Times student journalism program where she worked closely with professional reporters. Outside of the publication, Gabriella performs with a touring ensemble of the San Francisco Girls Chorus and swims for the Convent & Stuart Hall swim team.